Connect with other local families to share a nanny from as low as $12.50/hr each. Create your family profile today to get started. Need affordable vacation care this Christmas Holidays? Reduced costs for parents, increased pay for nannies, what’s not to love? For most of us, we simply can’t afford to hire a nanny ourselves. At least as an alternative to long term care. But teamed up with another family on Hapu, you can! 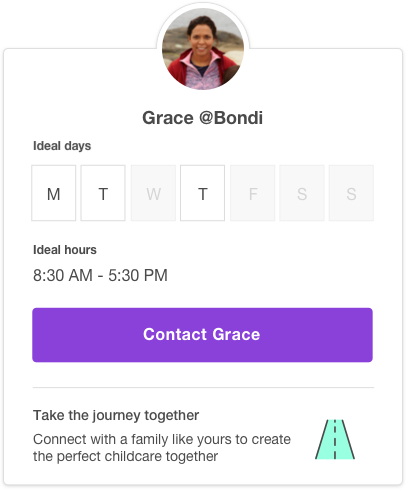 Create your family profile with the days and times you need and connect with local families that need the same. You’ve found the perfect family to share with, now find the perfect nanny to share. Browse and contact nannies and sitters until you find the perfect fit for both families. 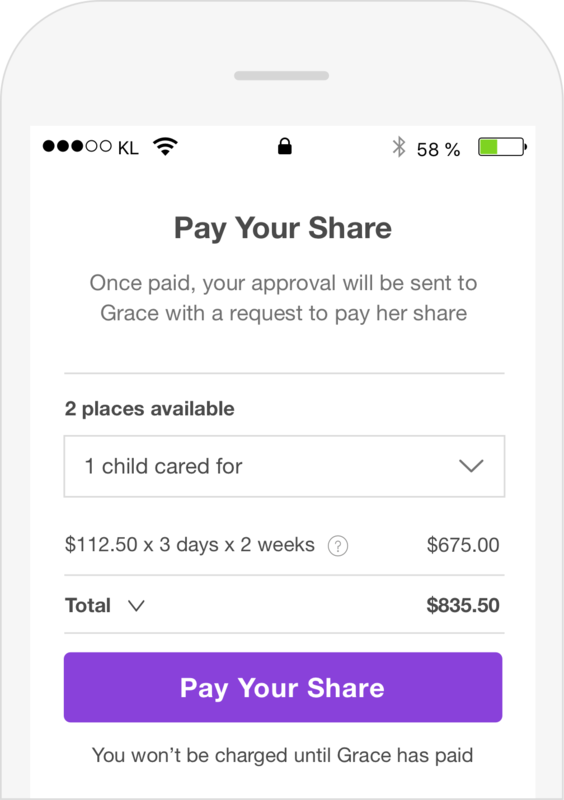 Once you’ve met and verified your nanny you simply book and pay to start your nanny share. Paying half is great. Paying half with no hassles is even greater. 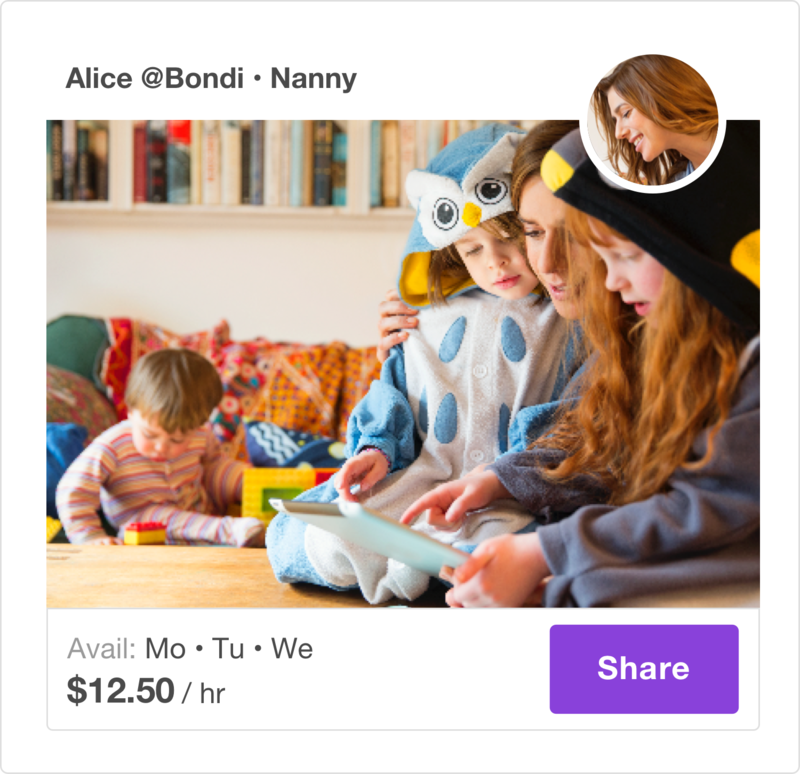 Hapu Pay takes the sting and hassle out of sharing costs. We even handle all of your tax and super obligations to your nanny. Find a nanny to share, today! Go on create the childcare you need today! Calling all nannies and sitters!